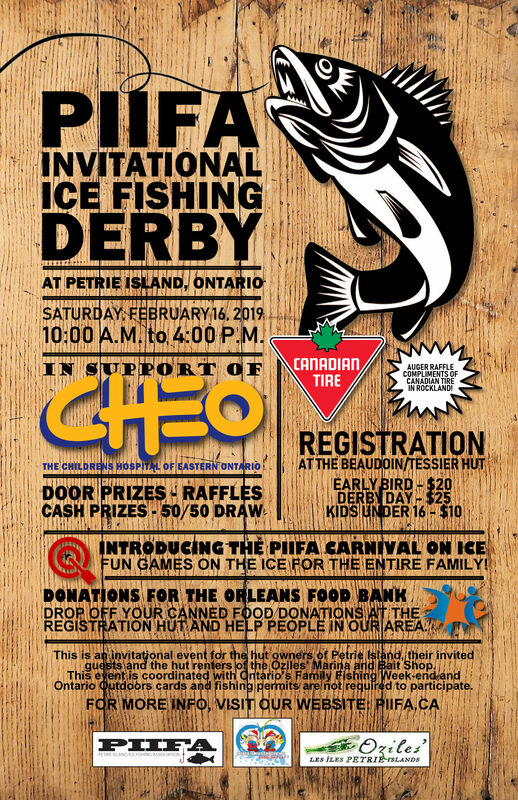 Introducing the PIIFA Carnival – Fun games on the ice for the entire family, door prizes, raffles, cash prizes and a 50/50 draw. For more information visit our website : www.piifa.ca. 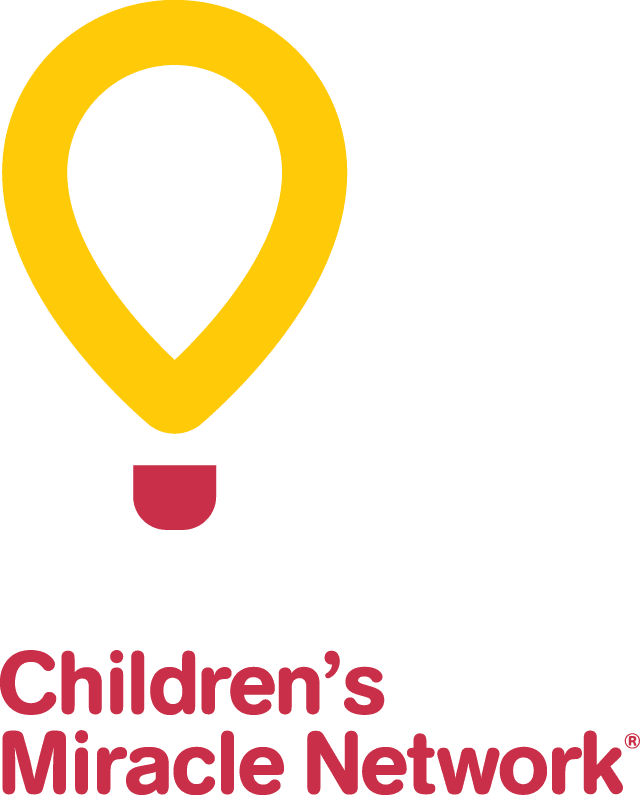 We proudly support the CHEO Foundation.